this cat and his fabulous hair. 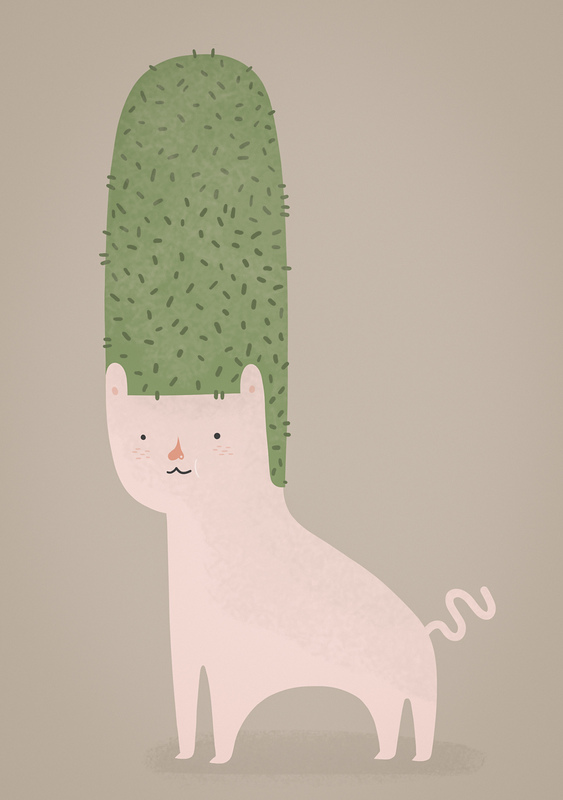 This entry was posted in illustration and tagged cat, fabulous hair, green, green hair, hair, illustration, pink, this cat by sarahgoodreau. Bookmark the permalink. He’s the Marge Simpson of cats! This cat is pretty funny. Very good drawing!